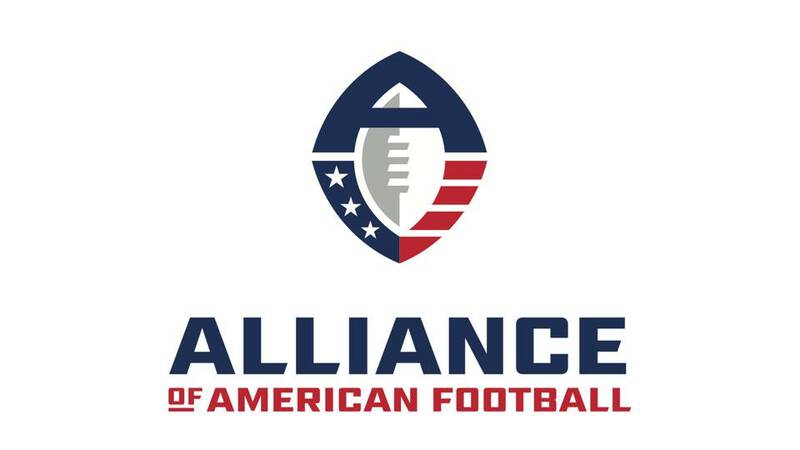 With only 2 weeks left in its inaugural season, the AAF has suspended operations, most likely forever. The majority control owner Tom Dundon had told players on Tuesday that it would be their last day playing. There were many questions regarding why the league had failed so quickly, and Dundon explained a few. 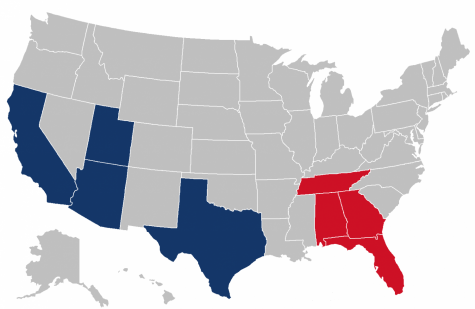 The main reason being that the AAF and NFL were having trouble working out a deal to allow former NFL players and players on NFL teams practice squads to play for the AAF. The reason why this deal was not carried out is because Dundon was rushing everything and trying to aquire rights ASAP when it should take around a couple years. Obviously players were very upset to hear about the league closing, and to make matters worse they were kicked out of their hotel room with nowhere to go as the AAF kicked them out on their butts in whatever cities players were about to play in. 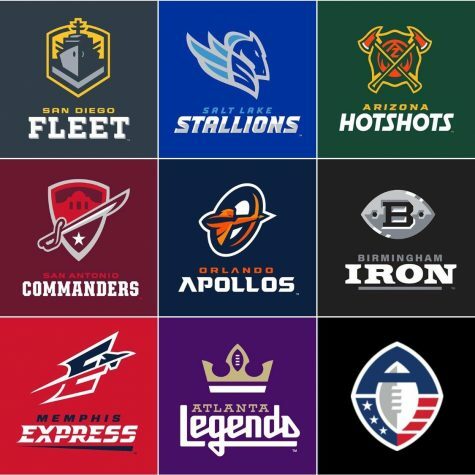 Hopefully the AAF can resume operations soon as it was just gaining popularity and was another way to watch football, when its not in the fall. Sam Trigg is a senior at Arlington High School. 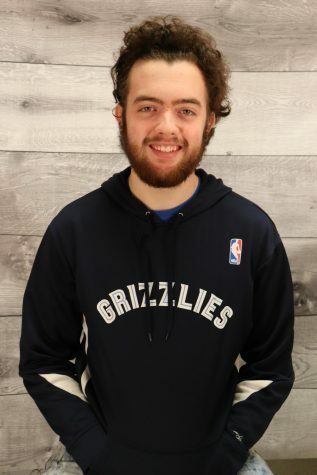 Sam runs a podcast and brand called, “Just Spittin.” He also plays basketball for various teams.